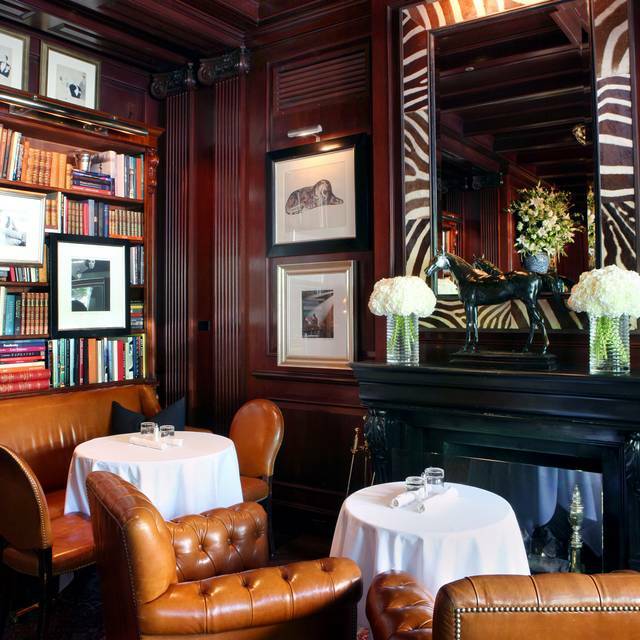 You must make reservations at least 5 minutes in advance of the time at RL Restaurant. Valet parking is available after 5:00pm, 7 days a week. Cost is $15.00. RL Restaurant accepts reservations for large parties. Please call for details. 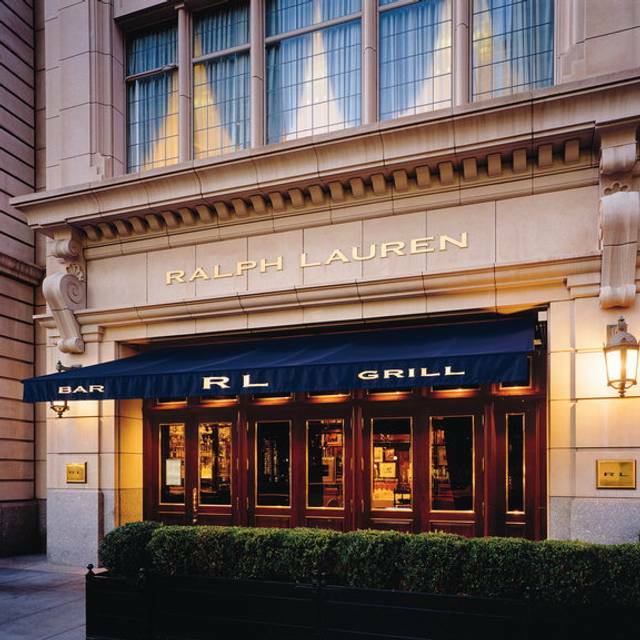 Located adjacent to the Ralph Lauren Chicago flagship store on Michigan Avenue, RL Restaurant features the vision and décor of Ralph Lauren in a modern club atmosphere. Guests first enter the bar, where they can enjoy a selection of cocktails and light fare, at the bar or on aged leather banquettes by the cozy fireplace. 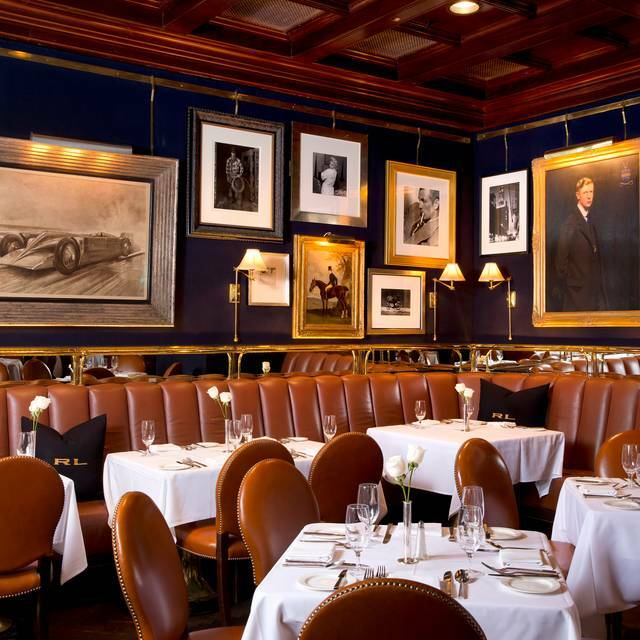 RL Restaurant offers classic American cuisine inspired by Ralph Lauren’s personal favorites. 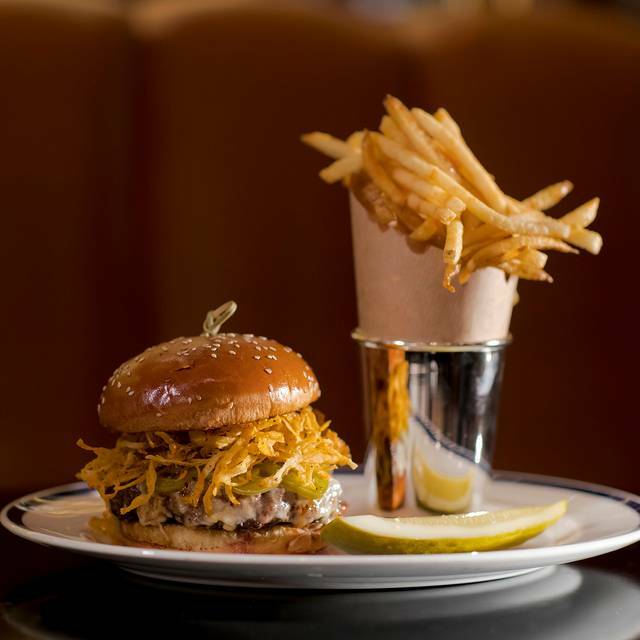 Seasonal dishes range from a colorful beet salad and crab cakes to a corned beef sandwich, dover sole and steaks. 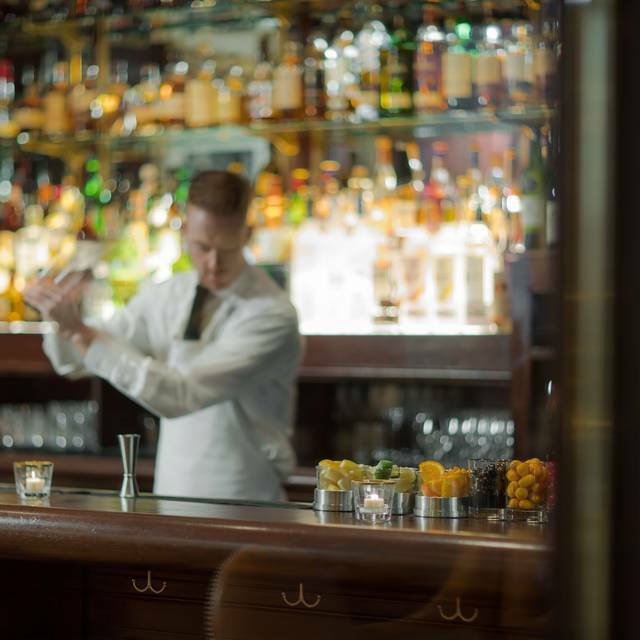 On the cocktail list, guests can choose from classic drinks and a diverse selection of wines and other fine spirits. 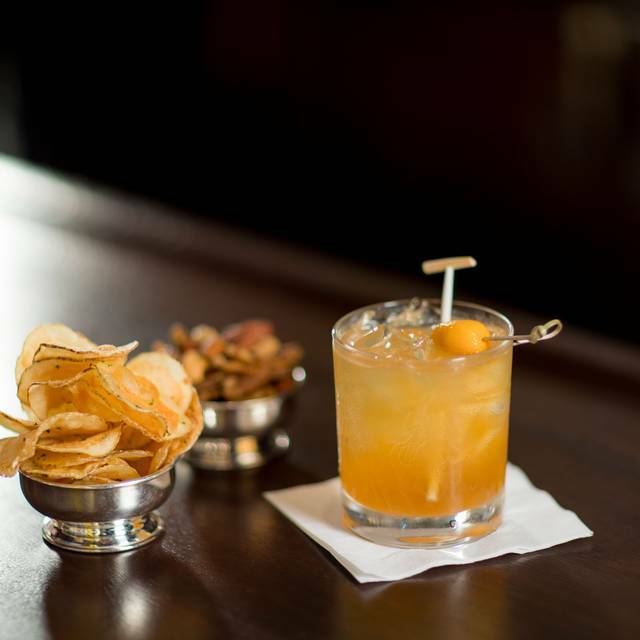 RL Restaurant offers a comfortably luxurious setting for food and drink in the heart of Chicago. Please note reservations are for the dining room only. Bar and Patio are first-come, first-serve. Great atmosphere, good food and great service. People are quite attentive to customers. We were there when it was not a full at all. It was a quiet night. A must stop when in Chicago. As one might expect, this place has a lot of style and immediately upon entering the establishment, one is transported back to memories of hanging out at the club or, at least, the fantasy of that experience. Dress sharp because everyone is going to check you out as you are led to your table. 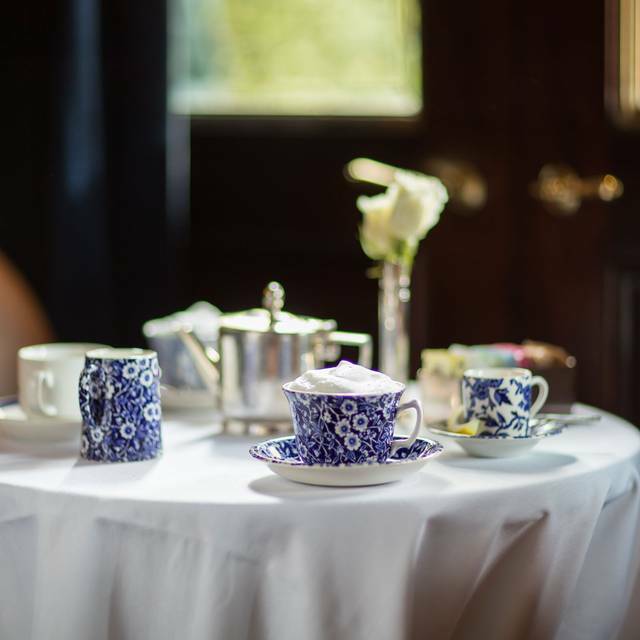 The menu is also steeped in tradition and therefore rather stodgy with its offerings of classic standards. And nothing that can't be enlivened apparently by additional salt. Our wait staff carried out their duties perfunctorily. But our initial point man, who was the most engaging, must have rotated off-shift sometime during the course of our visit. Food was very average...disappointing considering I’ve heard it’s amazing by multiple people. My friend had been many times and said it was usually MUCH better. Based on my experience, I would not return. Great old clubhouse feel , good was amazing and service very friendly , small bar area but nice. Superb experience, my favorite restaurant, beautiful ambience, delicious food...what more does one need? I’ll be back! What a fantastic evening. Our server had 3 of our tables. We were a group of 18. Every table was timed perfectly and he was so nice and friendly. He went above and beyond! My friends and I had such a wonderful time. The food was delicious, but beyond the food the service was incredible. Our server, Kyle, made our night. We were checked on by many members of the wait staff and were made to feel so comfortable. 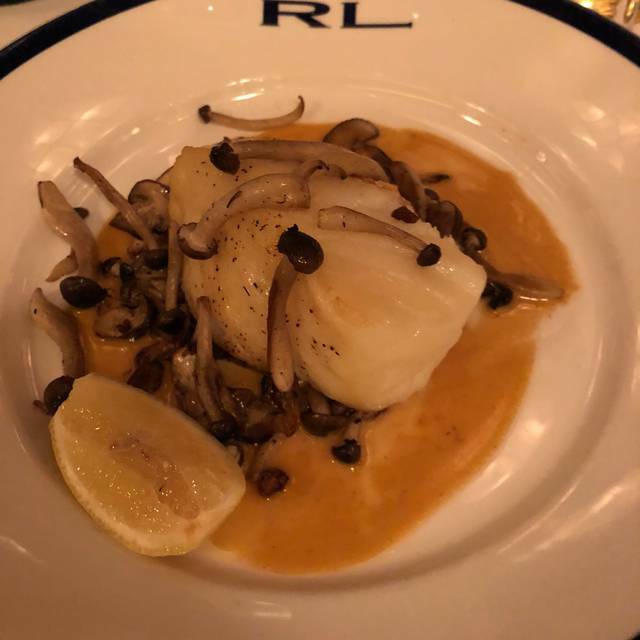 RL is one of my absolute favorite restaurants in Chicago. RL never fails to deliver. Our food. Dover Sole and sea scallops was perfectly cooked and seasoned. Our waiter was pleasant and attentive. I highly recommend RL, with only one caveat, the valet service always seems overwhelmed. The wait for your car after dinner can be as long as 30 minutes. We now get a Spot Hero space in a nearby apartment building. Excellent service & lovely atmosphere. We had an incredible time at RL Saturday morning. Our server Chris was outstanding. The manager Molly was equally so. From start to finish an extraordinary experience. Once we got seated, the experience was excellent. The front end process is painful. One of my wife & I's favorite restaurants. They do the classics great. Wonderful spot for a special occasion. We made reservations for mother's day based on the great time we had. Makes even a weekday lunch into a special occasion. We had a party of 3 meeting over lunch after not seeing each other for a year. We were looking for good food, lovely ambiance, and attentive, pleasant wait staff. We received all of the above and our waiter was wonderful! Checked in on us just enough. We enjoyed prosecco and two of us had an Avocado & Crab salad with Heirloom Tomatoes & Cucumbers with Sherry Vinaigrette. It was a perfect size, fresh and delicious. The presentation was beautiful. One of us had an RL Burger with Tomato, Lettuce, Onions & Pickles, Crispy Bacon and Cheddar Cheese on a Toasted Sesame Bun (and skinny fries!). Her burger was amazing and the fries were enough for three of us to share. RL Restaurant is a must-go-to restaurant on the Gold Coast. The location is perfect for Water Tower Place shopping and browsing and taking in the spectacular sites of Chicago. This restaurant is a winner! Lobster Bisque was cold, lots of fine shell pieces, making it inedible. Burger great as always. We love this place AND GO THERE EVERY SUNDAY FOR LUNCH. THE SERVICE AND FOOD ARE GREAT AND THE PLACE IS WONDERFUL BECAUSE OF THE FRIENDLY ATMOSPHERE. IT IS A FUN PLACE AND YOU GET YOUR MONEY'S WORTH, TOO. Food was great and the service was excellent. Love RL! Great food, ambience and service! Never disappoints! One of the best restaurants I’ve ever been to! Our reservation was for 1:45 and the restaurant was very busy. We were seated right away, but it took ages for our waiter to arrive. He spoke rapid fire, brought me the drinks menu and then rushed away. He then seemed to forget about us, taking drinks and appetizer orders for a table seated after us. After 20 minutes, he came back and hurriedly took our order. When he delivered my glass of wine, he did so with his back to our table and speaking to the table next to us. It was the oddest thing I have ever experienced. It did not improve as the meal progressed. He never checked back after our entrees were delivered. After someone cleaned our plates, I had my credit card out fir 20 minutes before he cane back and asked about coffee and dessert. He thanked us for our patience. I can certainly understand a server being in the weeds, but it was his indifferent demeanor that really struck a chord. I still tipped my normal 20 % but the service did not meet my expectations. 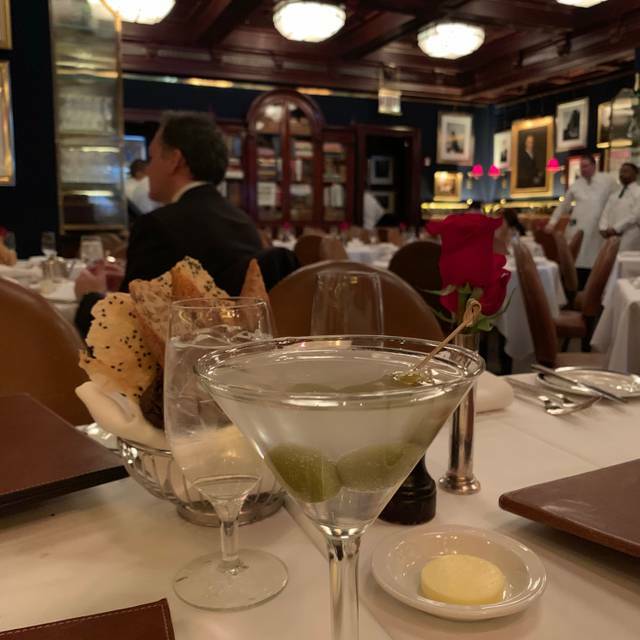 Outstanding food and exceptional service in the most classic setting. Outstanding as always; service, food, ambiance. This is a must stop for me on every visit to Chicago, absolutely love RL. Great food, great service. Only thing is is that they CRAM a bunch of tables in a small space. From the lobster roll to the coconut cake, everything was fantastic!! Our waiter, Peter was outstanding and made our experience at RL all the more enjoyable! 86th birthday luncheon for my mom. Peter was a wonderful server! Very impressed with the whole eating experience. Food was great served in a wonderful atmosphere. Excellent food with attentive service. They also handled my food allergies expertly. I love RL for lunch or dinner! It has a great ambiance, cool and elegant vibe, service is always impeccable and the food delicious! The service was really good. Food is average, nothing outstanding . It’s a nice lunch spot. Amazing! They are the kindest people, best environment and consistently delicious food. I have been coming here for years and I am never disappointed. Thank you to all.